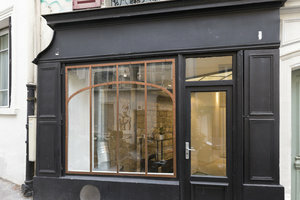 This cozy 25 sq m boutique space in the stylish area of Montmartre is ideal for Pop-Up Stores and small Showrooms. With a classic frontage featuring a large display window, this compact space offers good visibility. 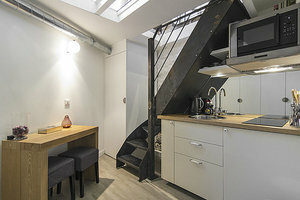 Inside the space has contemporary interiors with white and exposed brick walls and an iron staircase. Downstairs there is a small kitchen area and the space offers a range of facilities making it well suited to a range of functions. 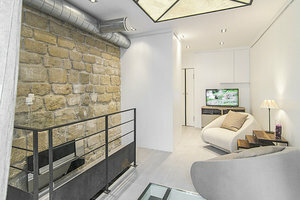 Located close to Place Émile Goudeau, this space is easily accessible and a lovely spot for unique pop-ups and quirky brands.